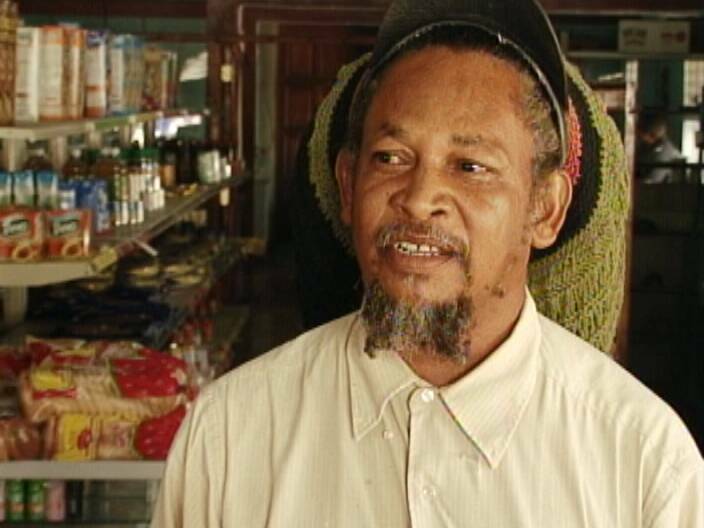 The Hyde’s are still tallying up the loss and Alvin says they have been targeted by thieves several times since opening their supermarket and meat shot near the Michael Finnegan Market. This time, he says he recognized the gunman, who had visited the business before the robbery. Angela’s advice to the thieves is to go protect the borders and be bad with the Guatemalans. Alvin and Angela say they are not being scared away and that they are now considering getting a licensed firearm to protect themselves. please please please get a licensed firearm…and shoot the next one, mek the rest get the sense. i do not condone violence, but i do condone self-defense and i do condone justice…so if u recognize the guy and the law does nothing about it, then do what you have to do! It is a damn shame that these thieves don’t give these people a fighting chance to survive. 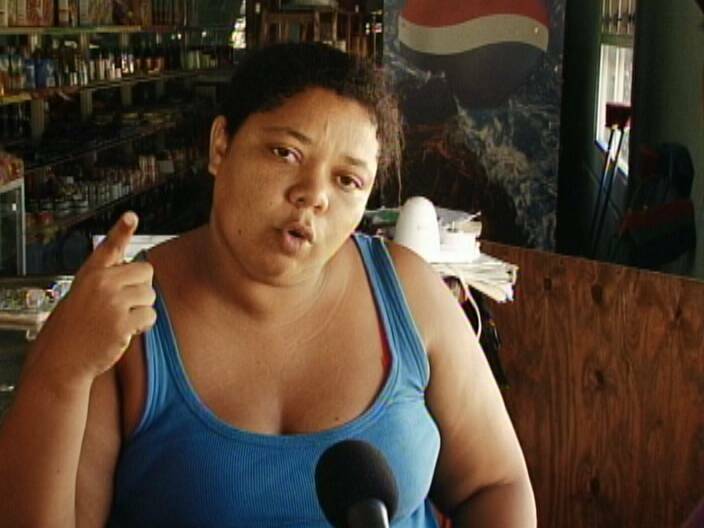 I can’t believe this only one of the last Belizean grocery stores in Belize city and we have jackasses like these trying to put these out of business. I hope they shoot them up when and if they come back. Mrs.Hyde I like your spirit but, be careful. yeah shoot them down, so the rest could learn from that and if they don’t learn the next ones that goes in shoot them also and keep shooting them. That’s why we need this 9th amendment past because of these babd people. Should GOB spend resources on 9th Amendment or crime?